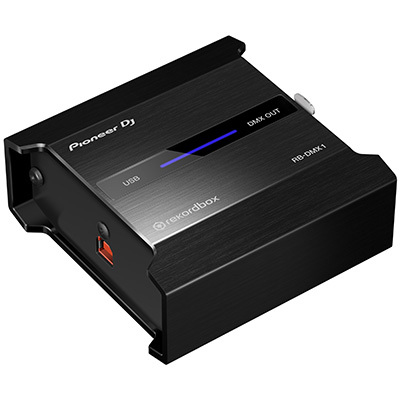 Pioneer DJ has announced that it is ‘opening up the rekordbox ecosystem’ to all DJs by releasing the INTERFACE 2. 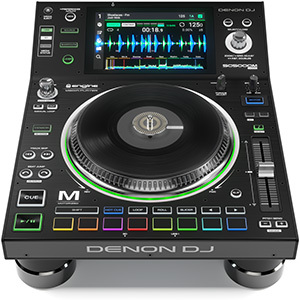 This new 2-channel audio interface allows DJs to use rekordbox dvs to control the digital music on their computer with any hardware setup. 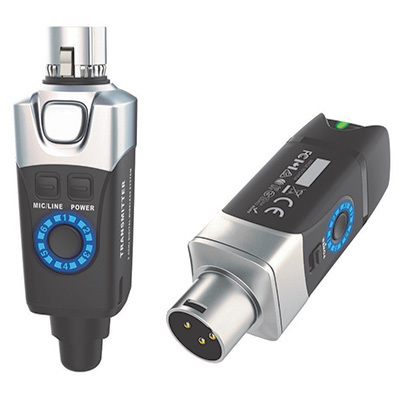 Regardless of a DJ’s preferred setup, the INTERFACE 2 can be connected quickly and simply. 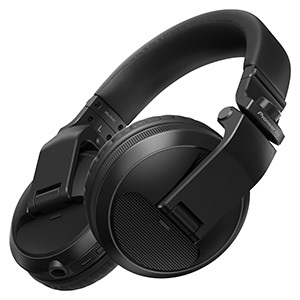 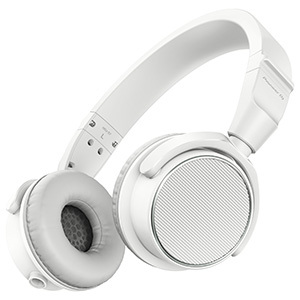 It features LED lights to indicate signal flow and warn of signal problems, and delivers club-standard sound quality thanks to its high-performance components. 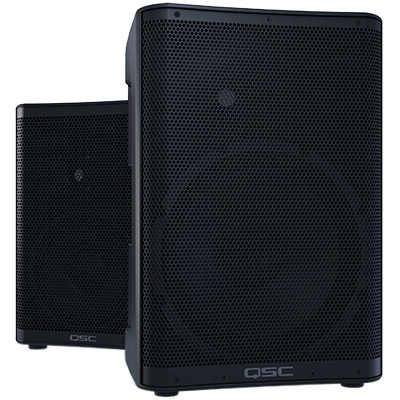 With a compact, robust aluminium chassis it is built to last, and withstand life on the road with a working DJ. 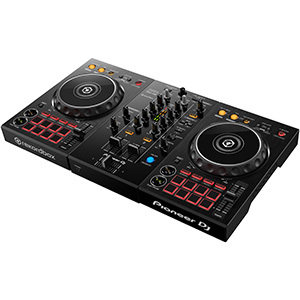 Using the INTERFACE 2 rekordbox can be manipulated from turntables using control vinyl (supplied with the interface) or multi-players – from any manufacturer – using a custom 1WAV file (available as a free download). 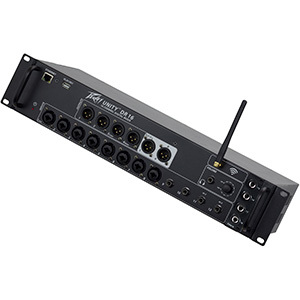 The unit can also be used as a standalone audio interface and offers both USB and mains power options. 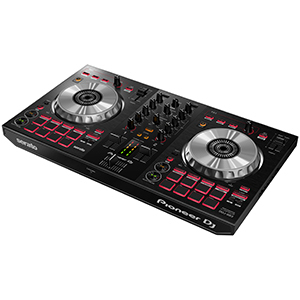 The INTERFACE 2 will be available from Pioneer DJ dealers very soon with an SSP of £299. 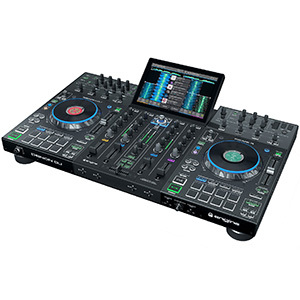 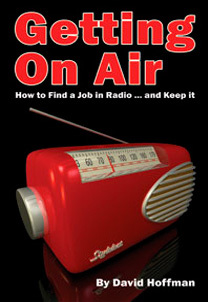 It will be supplied, as standard, with licences for both rekordbox dj and rekordbox dvs.